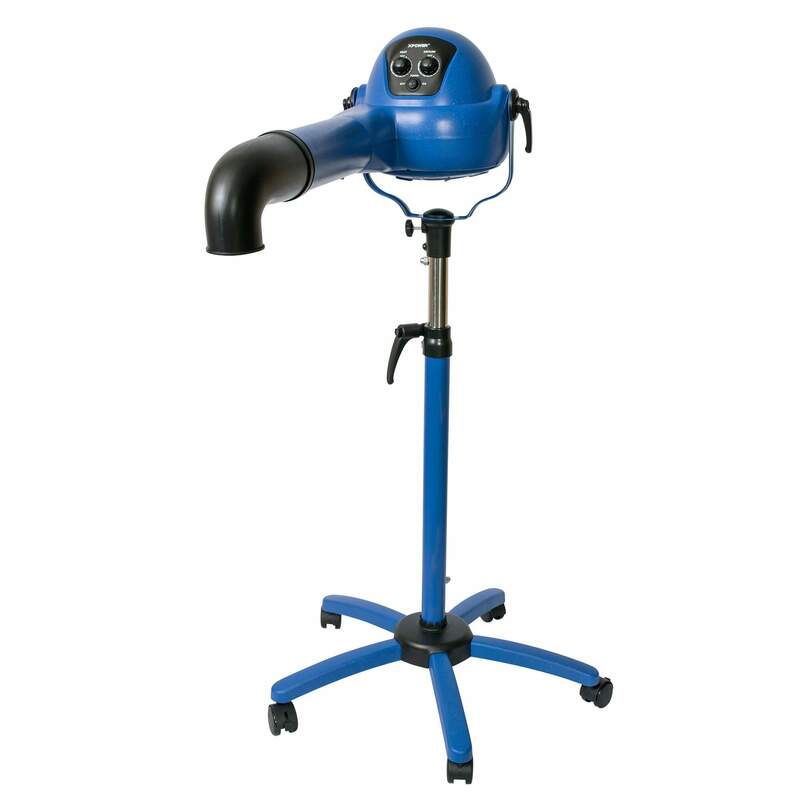 Odor, fur, and other air pollutants plaguing your grooming salon? Are you a professional show groomer that deals with difficult coats? 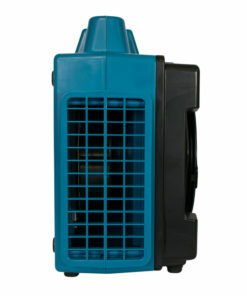 Booked too many pets and can’t dry them fast enough? 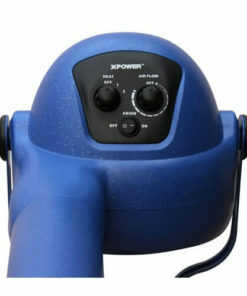 XPOWER has gotten feedback from professional groomers and designed products to combat these issues. 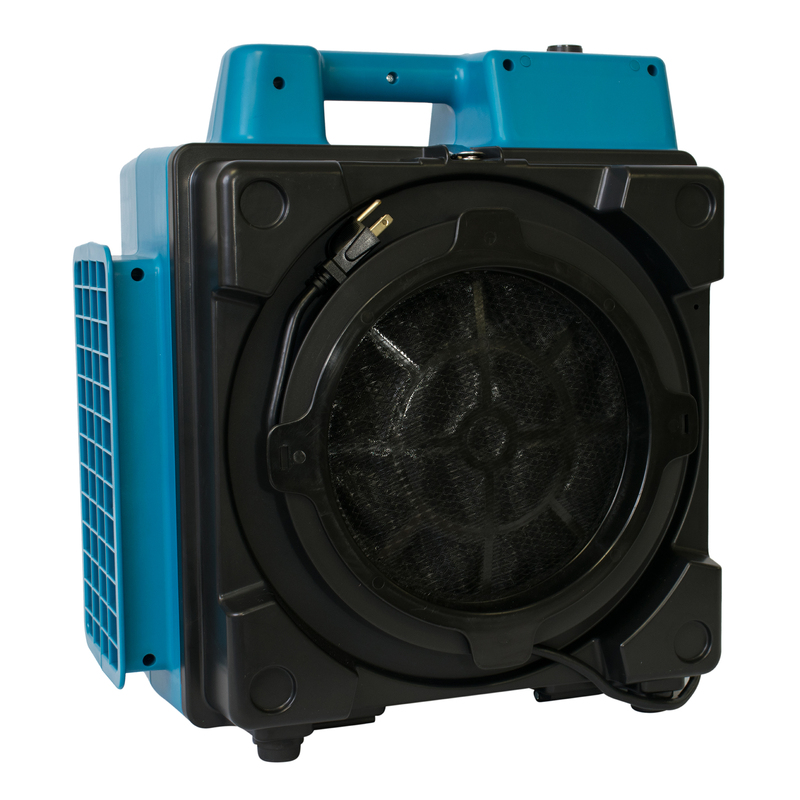 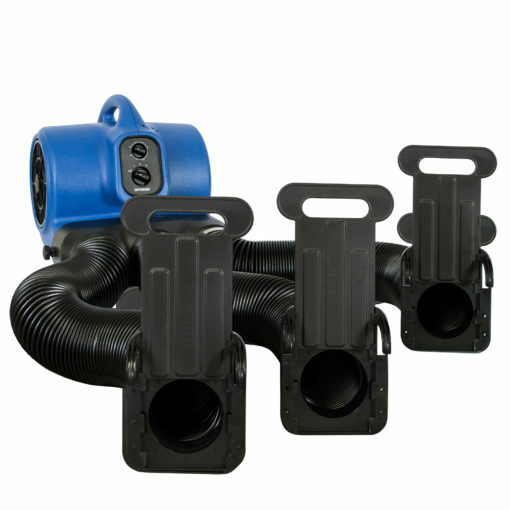 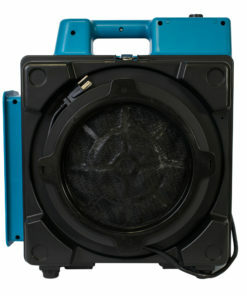 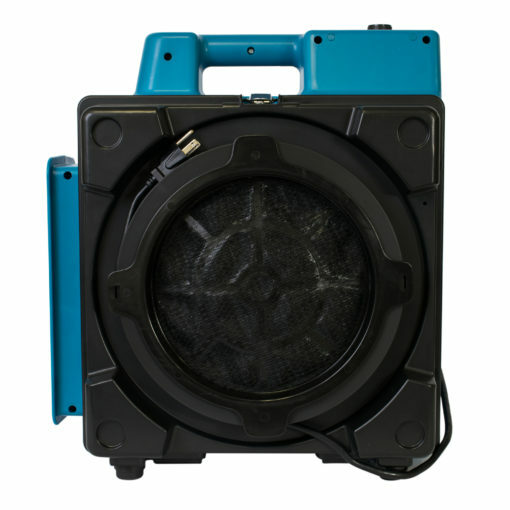 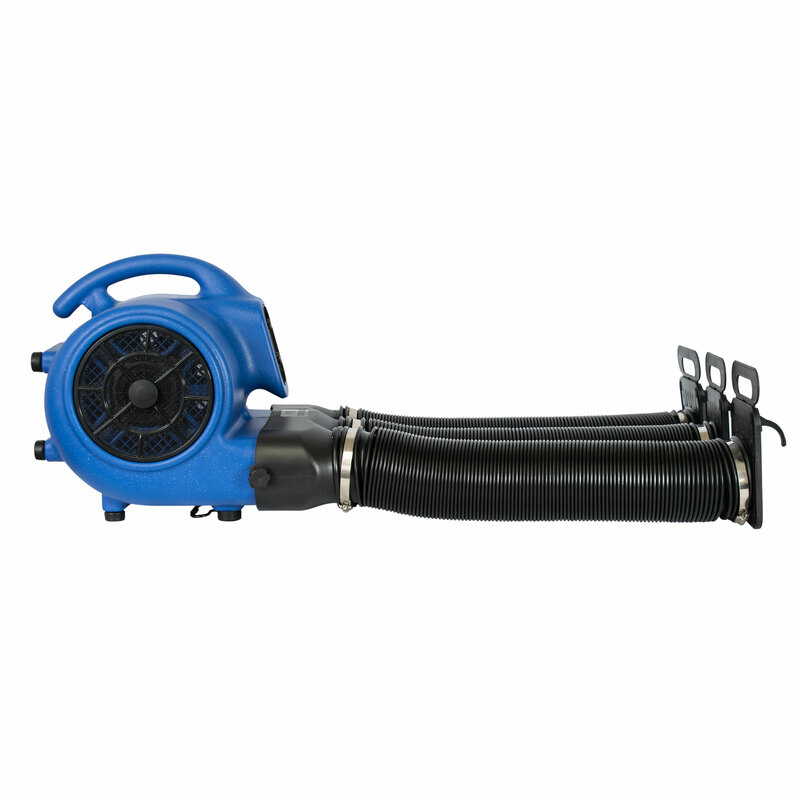 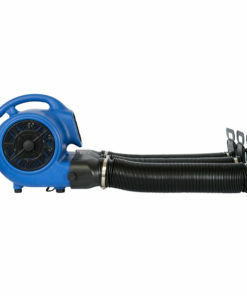 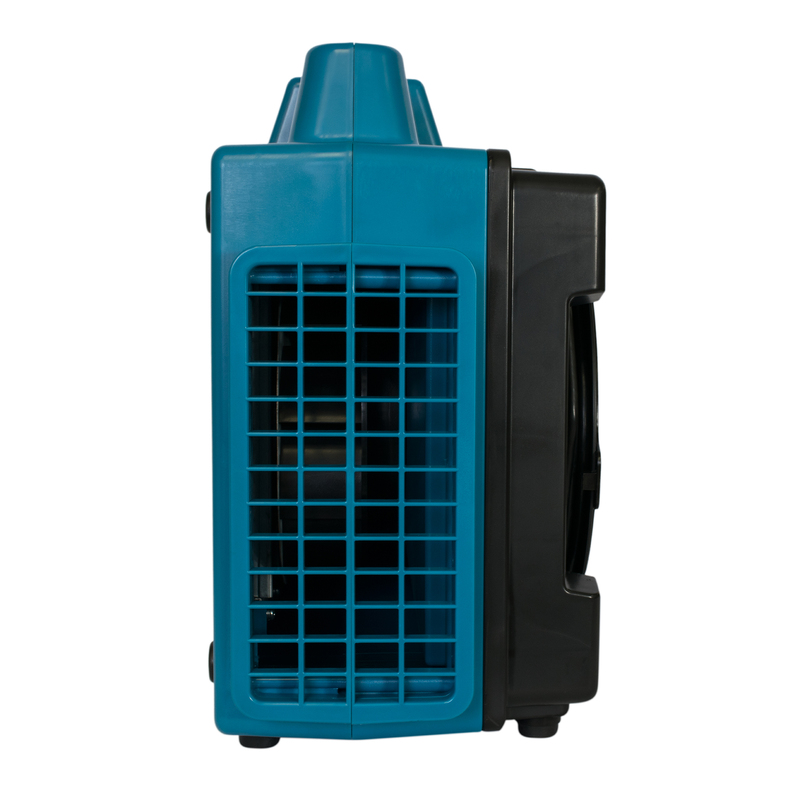 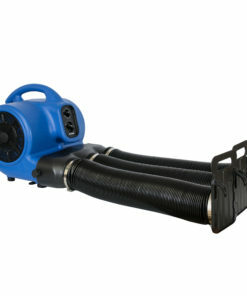 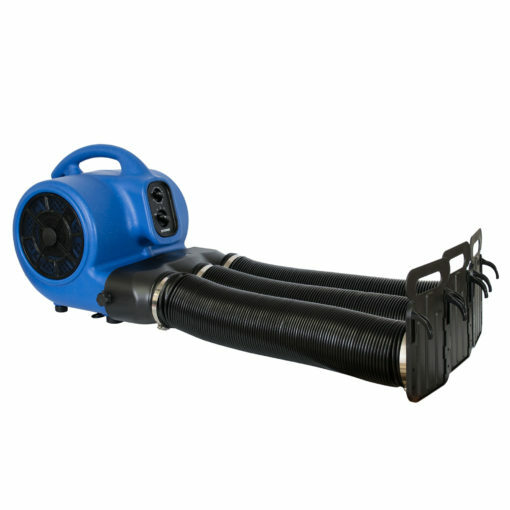 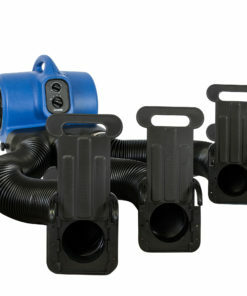 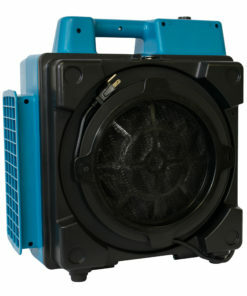 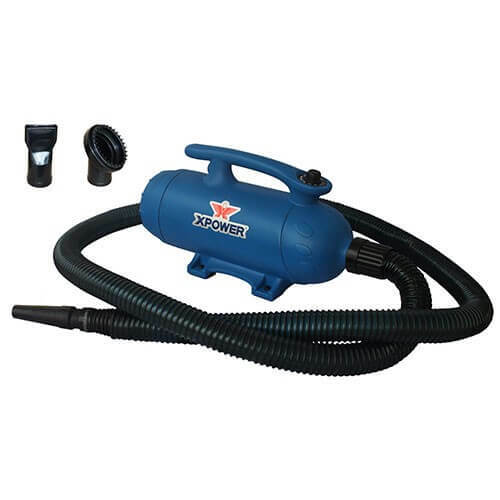 The X-2580 Air Scrubber has a 4 stage filtration system which includes a carbon filter for effective odor control, and a HEPA filter that removes 99.97% of 0.3-micron sized particulates such as bacteria, allergens, and sub-micron sized dust. 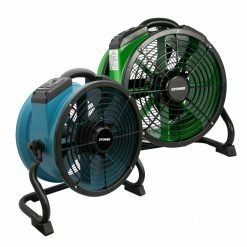 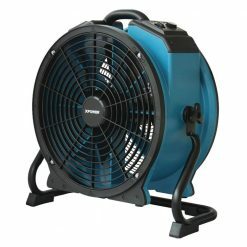 The B-8 features a high performance brushless motor that does not emit carbon dust, with a lifespan 6X longer than the standard brush motors. 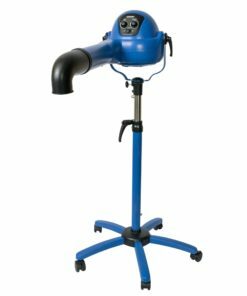 The B-16 is essential for the busy grooming shop that needs a fast styling finish that provides professional show quality results on difficult coats. 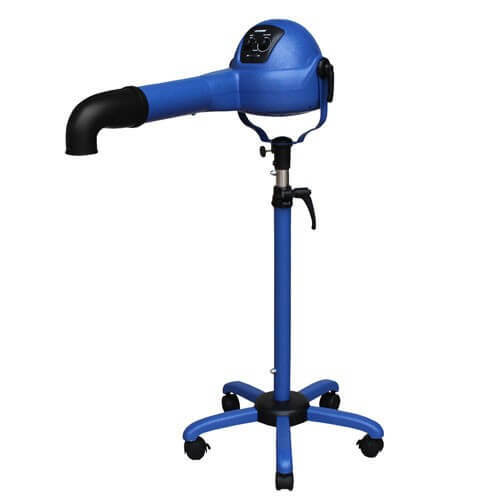 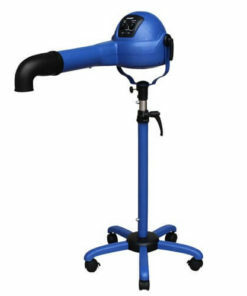 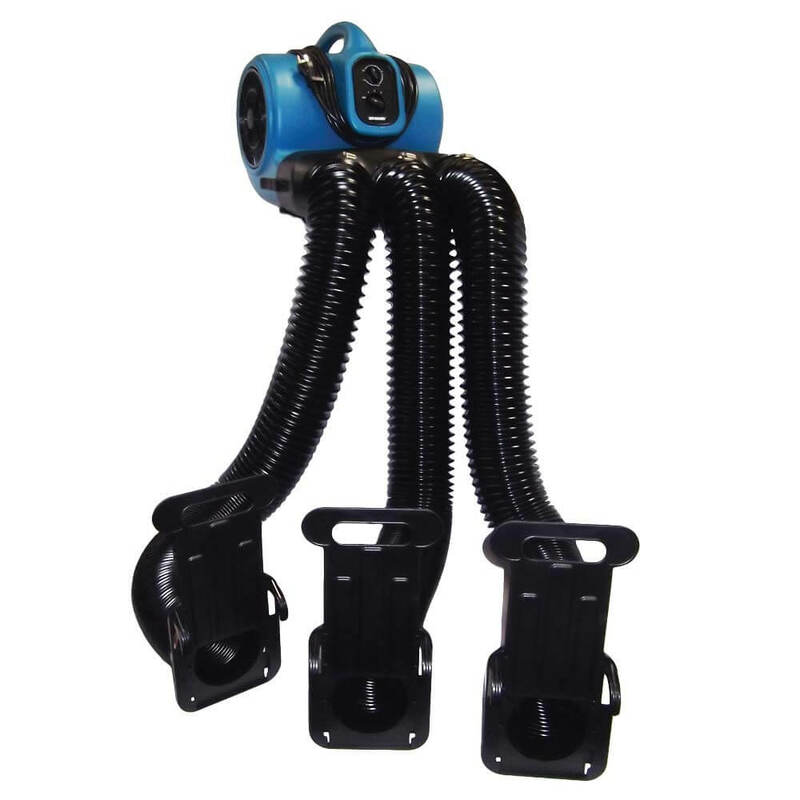 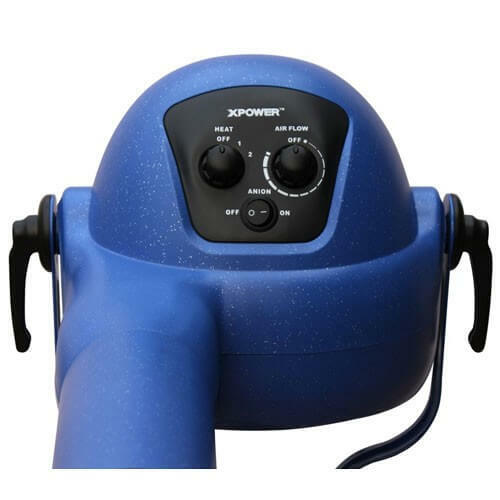 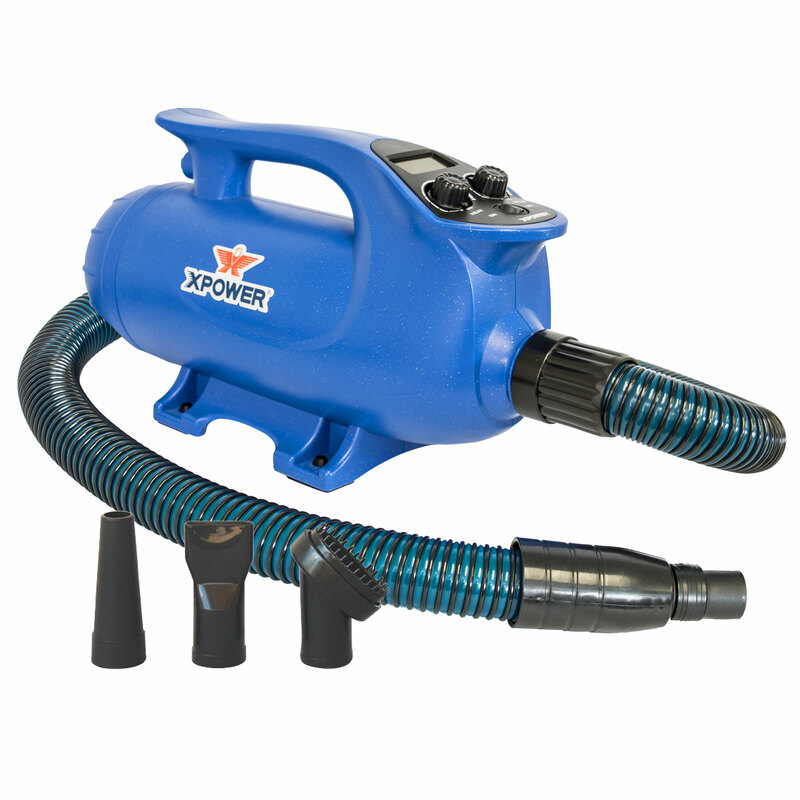 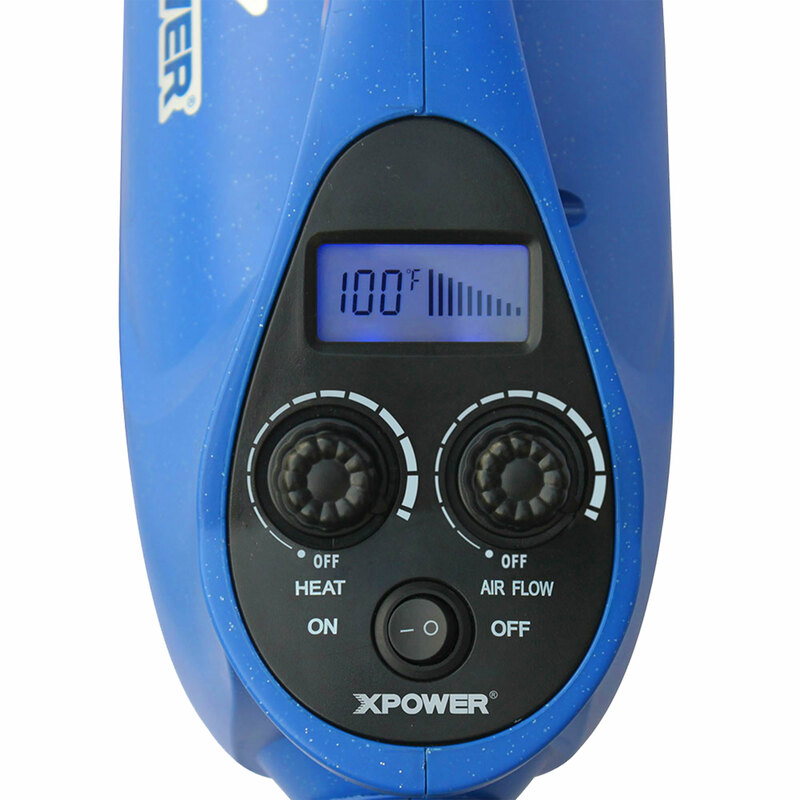 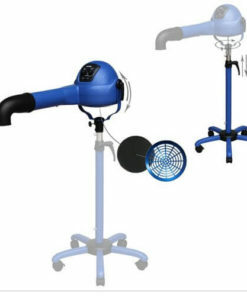 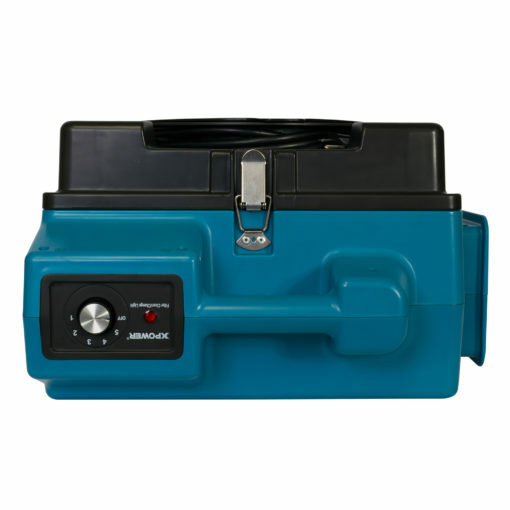 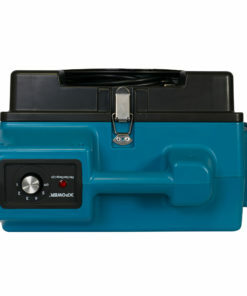 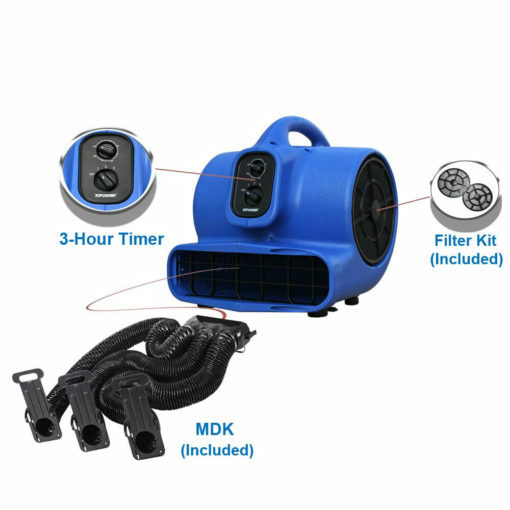 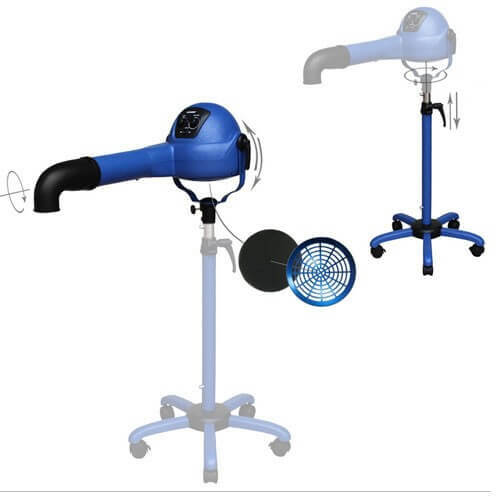 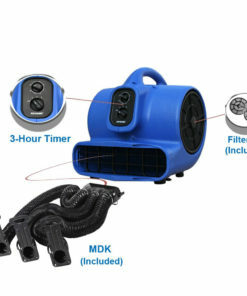 The x-430TF is perfect as a hands-free time- management tool for busy grooming shops that book too many dogs, producing high air volume of safe room temperature air and a 3-Hour Timer to help along the drying process. 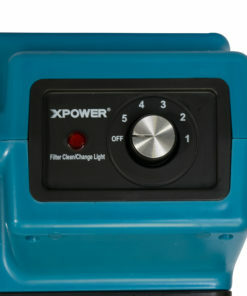 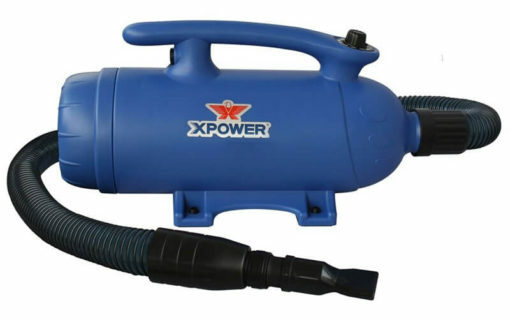 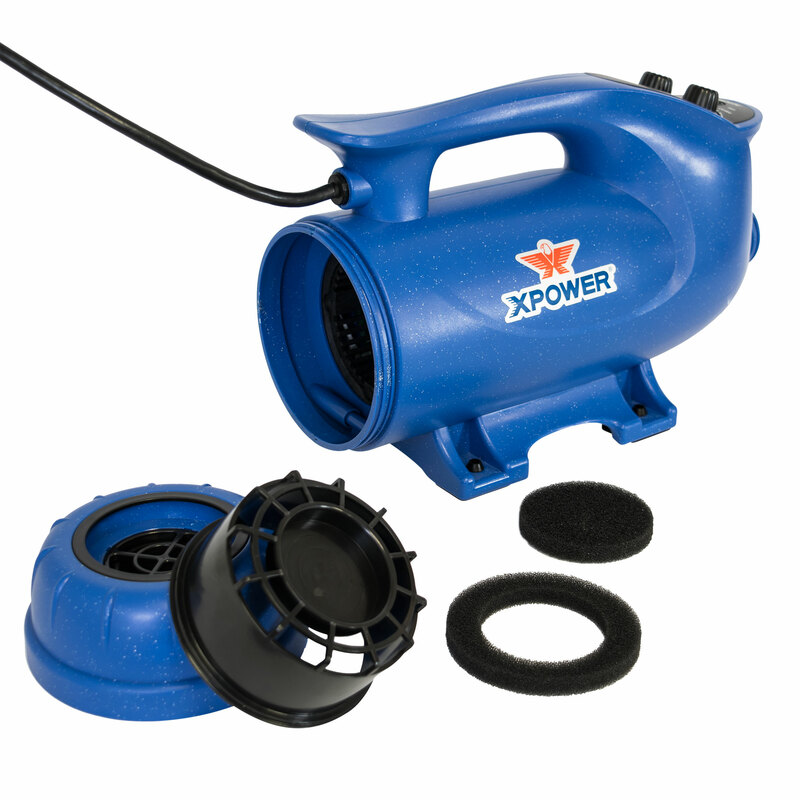 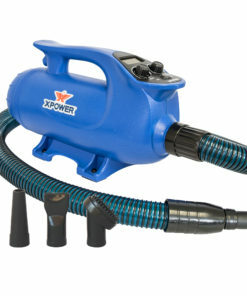 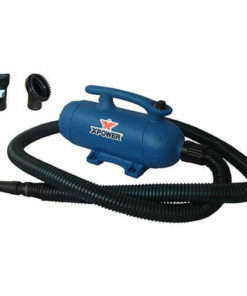 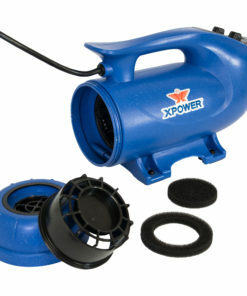 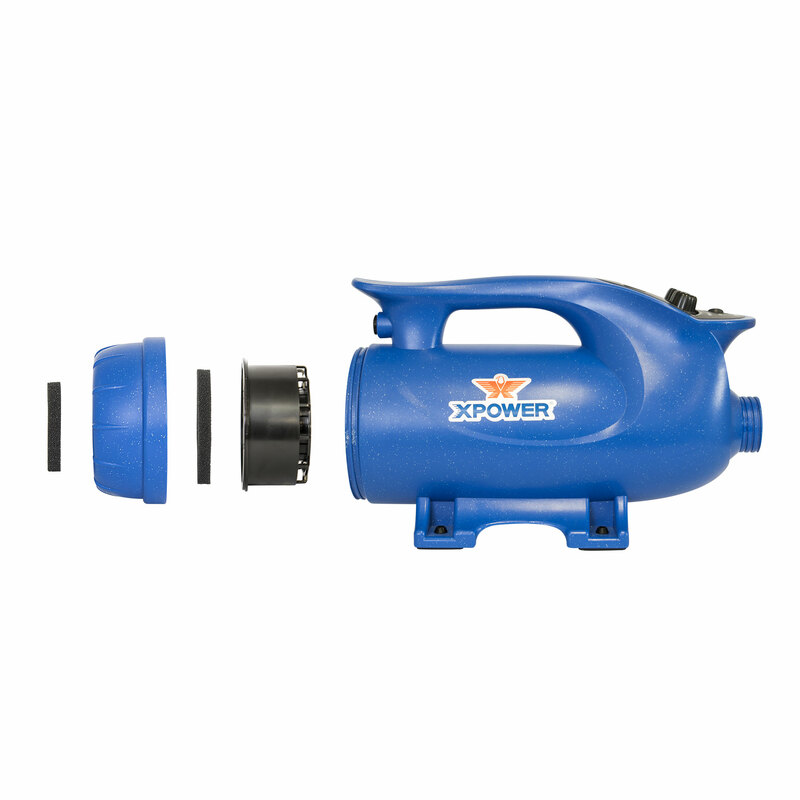 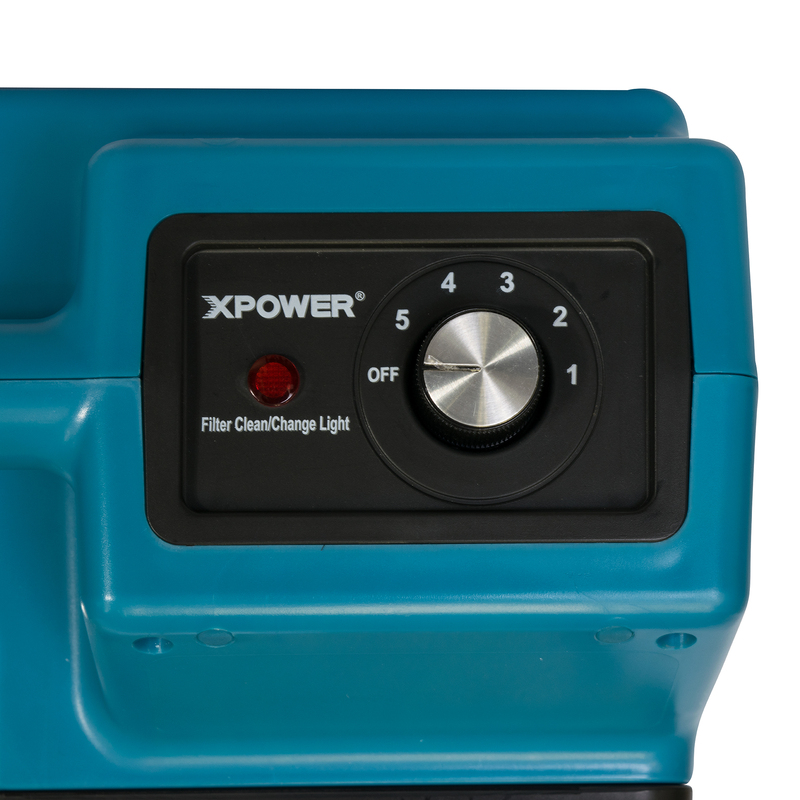 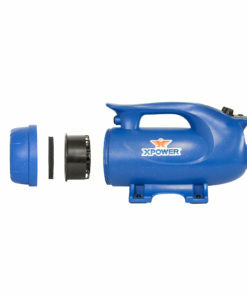 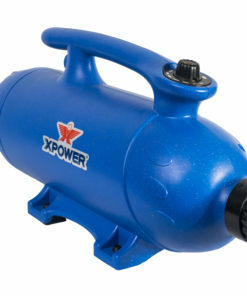 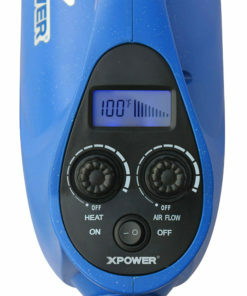 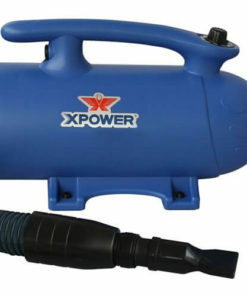 XPOWER brings the The Complete Solution for your pet grooming facility through precision manufacturing. 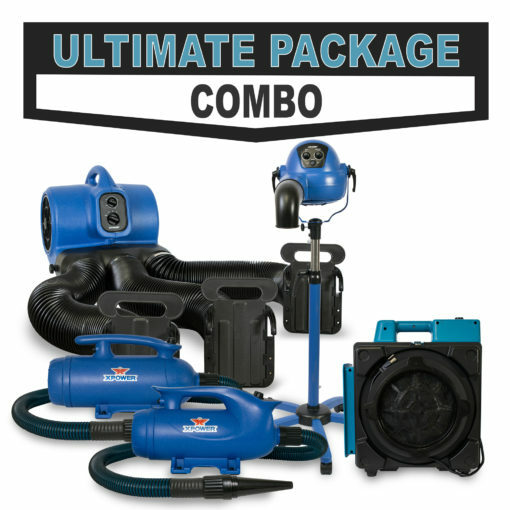 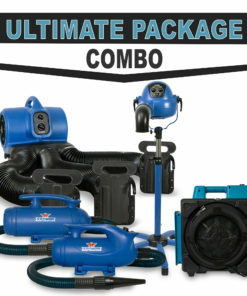 Buy this combo to save time and money, while increasing your business reputation. 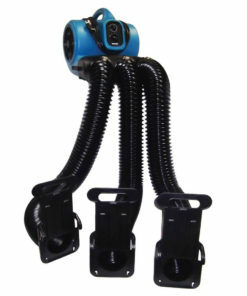 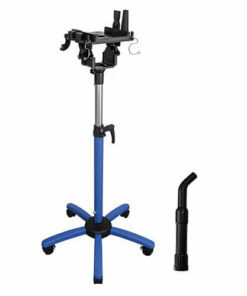 Spring assisted adjustable stand/tube design extends to 5 ft.